Prevention specialists provide support groups, programs, and classes in an effort to strengthen individuals and families, as well as make children resistant to substance use. These programs are free and provided in homes, schools, churches, or other locations in Genesee, Shiawassee and Lapeer Counties. For more information call (810) 232-9950 and ask to speak with a Prevention Specialist. This prevention program works collaboratively with schools and families to help a child thrive and succeed in school. Through family activities and skill-building, parents increase supportive relationships with other families, become more involved with their children and learn better family communication skills. Students and families are also educated on the negative effects of alcohol, tobacco and other drug use. The Kinship Caregivers Program offers resources for respite, individual support, as well as workshop opportunities for grandparents or other family members who are raising a relative’s child. This program is available to residents of Genesee County. 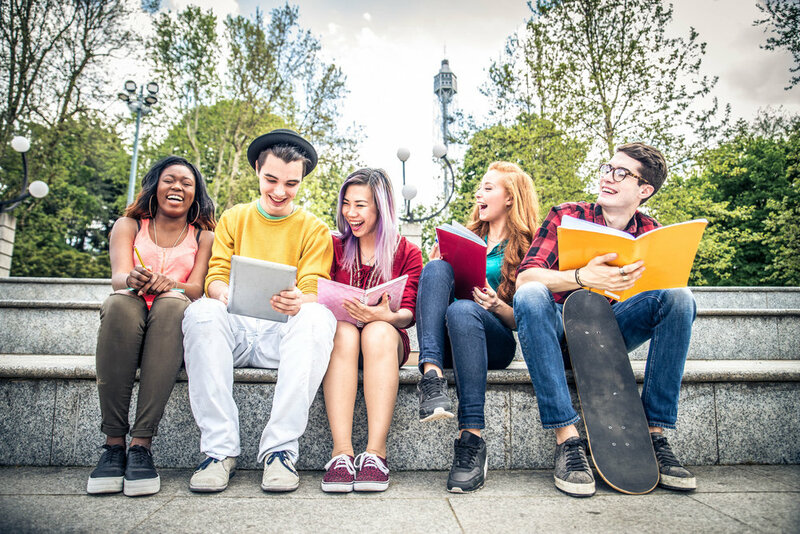 This school-based program targets the major social and psychological factors that promote the initiation of risky behaviors, including substance use. Topics Include: Self-Image & Self-Improvement, Peer Pressure, Making Good Decisions, Substance Use Education, Coping With Anxiety, Communication Skills. This program helps parents understand children’s developmental stages, children’s behaviors, children’s self-esteem, learn positive family communication skills as well as learn safe and effective discipline techniques. Program to Encourage Active, Rewarding Lives! This program is an effective method designed to improve the quality of life for older adults. Topics include: Depression, Healthy Aging & Life Changes, Emotional & Physical Health and Problem Solving. Individuals learn how to re-establish healthy routines, increase positive experiences, and make changes that to lead a more active and rewarding life. A school-based program, focusing on empathy training, problem solving, impulse control, as well as recognizing and refusing bullying. Topics Include: Feeling Recognition, Empathy, Understanding Anger, Communication, Problem Solving. This school-based program focuses on improving a student's experience in school by increasing awareness and building skills. Topics Include: Grief & Loss, Self-Esteem and Friendship Building, Social Skill Development, Bullying Awareness. An educational peer group focusing on practical tools to educate young people on substance use and abuse. The program is for ages 14 and up and takes place at student's school and at Catholic Charities.